Belgium come into group G as favourites. 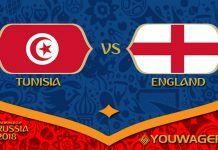 Group G contains Belgium, England, Tunisia and Panama. The opening game of the group sees Belgium and Panama face off at the Fisht Olympic Stadium. This is the first time Panama have qualified for the World Cup and what they lack in quality they have in passion and work rate. Belgium should ease to a comfortable win today. Belgium are in a golden age of football. Over the years more and more world class players have emerged from Belgium and now the majority are coming into their prime. They’ve been compared to England’s golden era of Steven Gerrard, Frank Lampard, Paul Scholes etc. 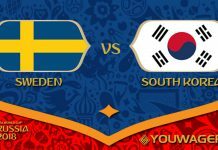 Their squad has great depth but have failed to perform on the world stage. They convincingly won their qualifying group, going unbeaten and scoring 43 goals in their ten games. 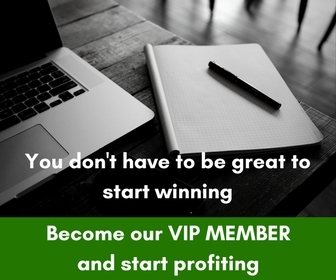 Roberto Martinez has got them playing a quick and dynamic attacking football which has seen them score in all bar one of their last nineteen games. He is not afraid to leave players out of the squad, controversially not picking Radja Nainggolan for the World Cup squad. This caused outrage around Belgium but Martinez says Nainggolan style doesn’t fit into his game plan. 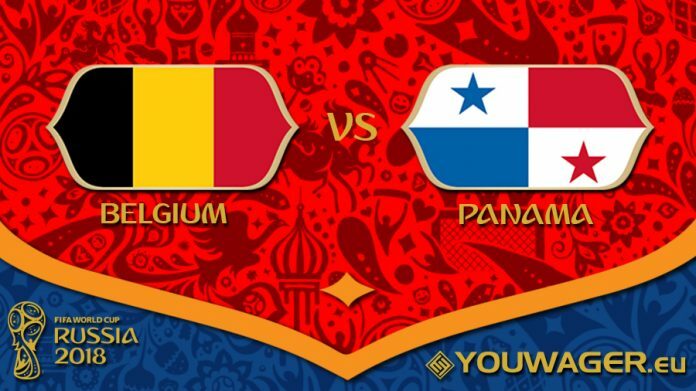 Panama are appearing for the first time in the World Cup while Belgium will be making their thirteenth appearance. The Belgium team are full of star players such as Eden Hazard, Kevin de Bruyne and Romelu Lukaku and should be far to strong for a team that managed to qualify by an 88 minute goal be Roman Torres their star player. 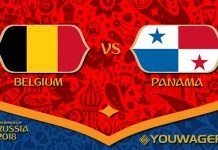 In 2018 Belgium have scored 11 goals and conceded one goal, compared to Panama who have scored one goal and conceded eight goals. The Red Devils cruised through their qualifying rounds finishing top with 28 points, 9 more than second place Greece. In a match of the first round of World Cup, Russia 2018, in Sochi will face Belgium and Panama. Belgium is one of the best team on the World Championship, and this team almost 2 years not lost. 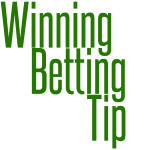 In preparation period Belgium played 4 mathces and Belgium won three times and one time Belgium played a draw (against Portugal 0-0). In the last friendly match against Costa Rica (team that play similar football as Panama), Belgium won 4-1. Panama this year played 5 friendly matches and even three times Panama lost (all against European teams, against Denmark 0-1, Switzerland 0-6 and against Norway 0-1). Panama is probably weakest team on World Cup.